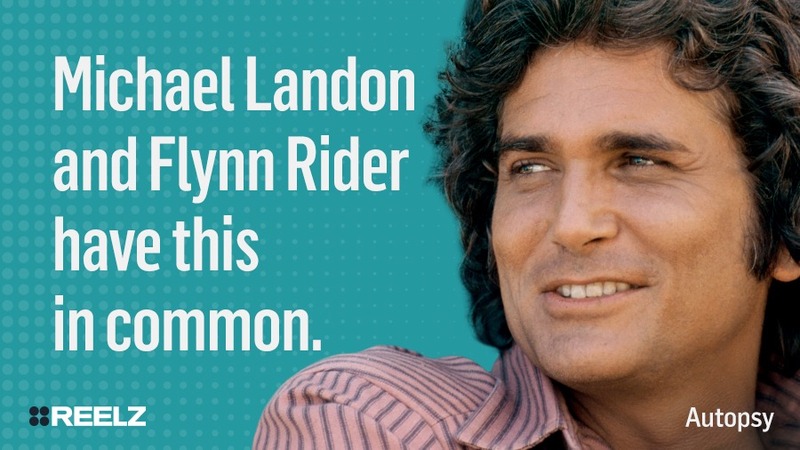 Michael Landon and Flynn Rider have this in common. First name is really Eugene! Landon shares his birthday with John Candy, both born on this holiday. 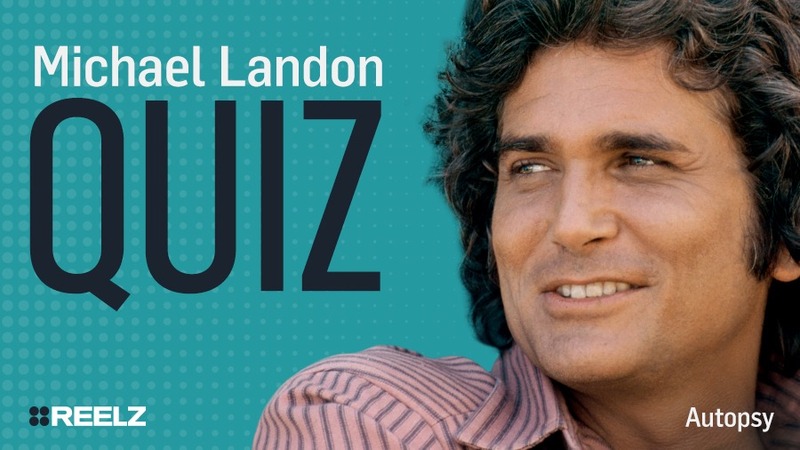 Do you know which borough of NYC Michael Landon was born in? 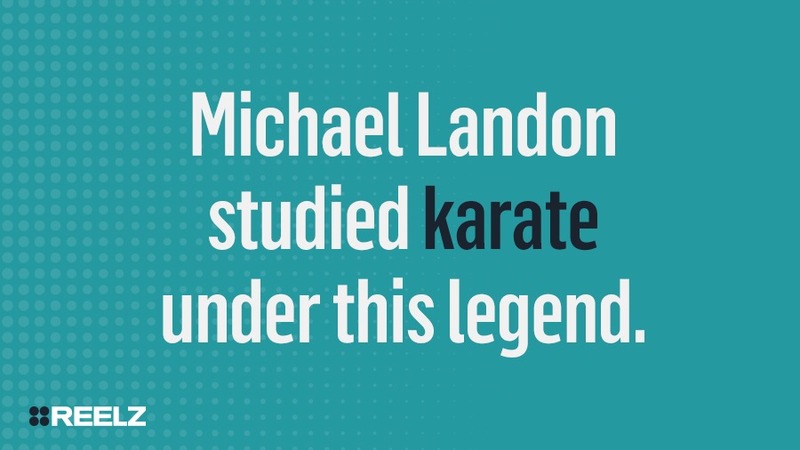 Michael Landon studied karate under this legend. 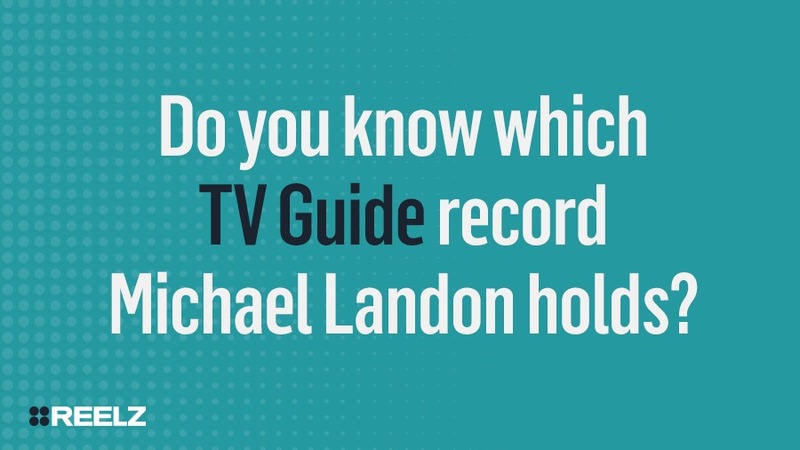 Do you know which TV Guide record Michael Landon holds?